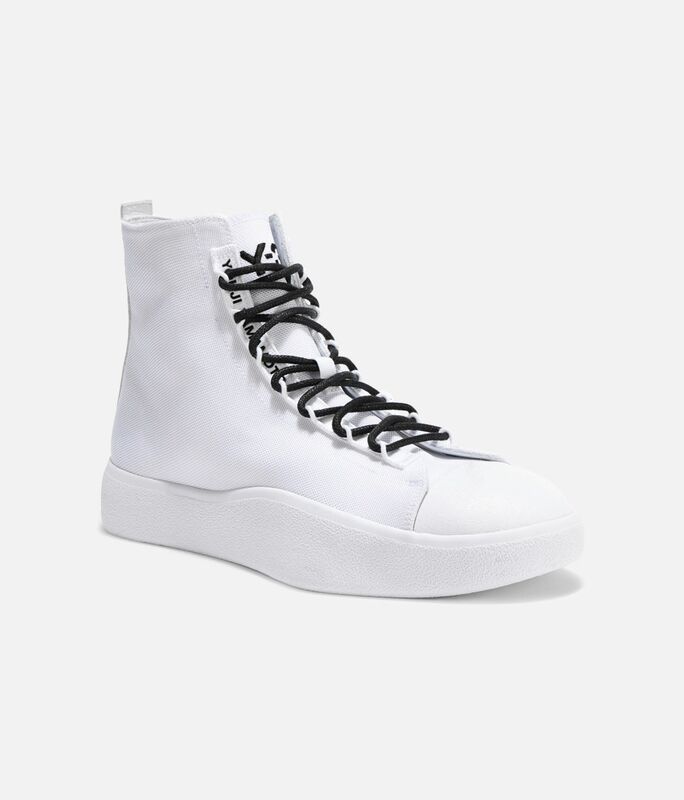 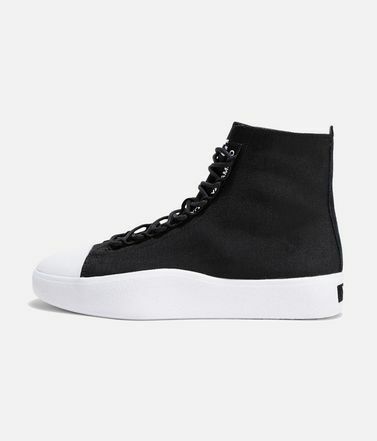 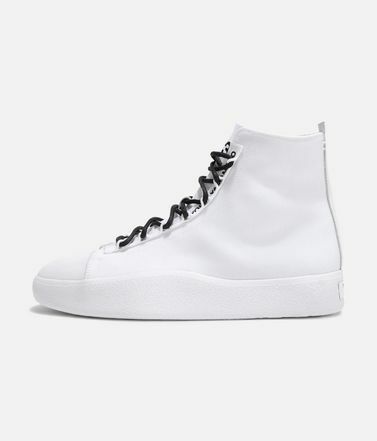 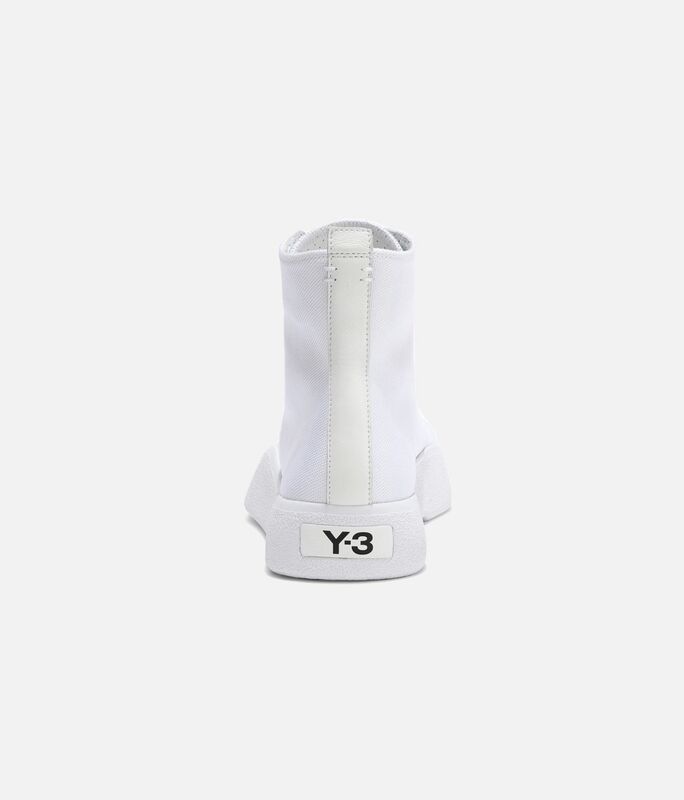 Slim mid-cut shoes with distinctive style, the Y-3 Bashyo elevates a basketball-inspired look. 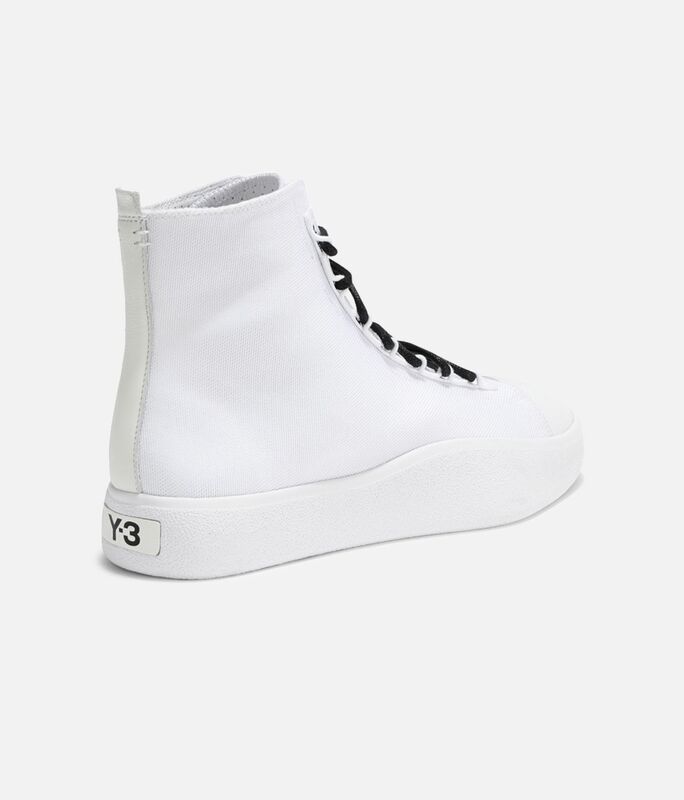 Made of a premium mix of leather, suede and stretch canvas, the fashion-forward sneakers feature subtle Y-3 logo graphics. 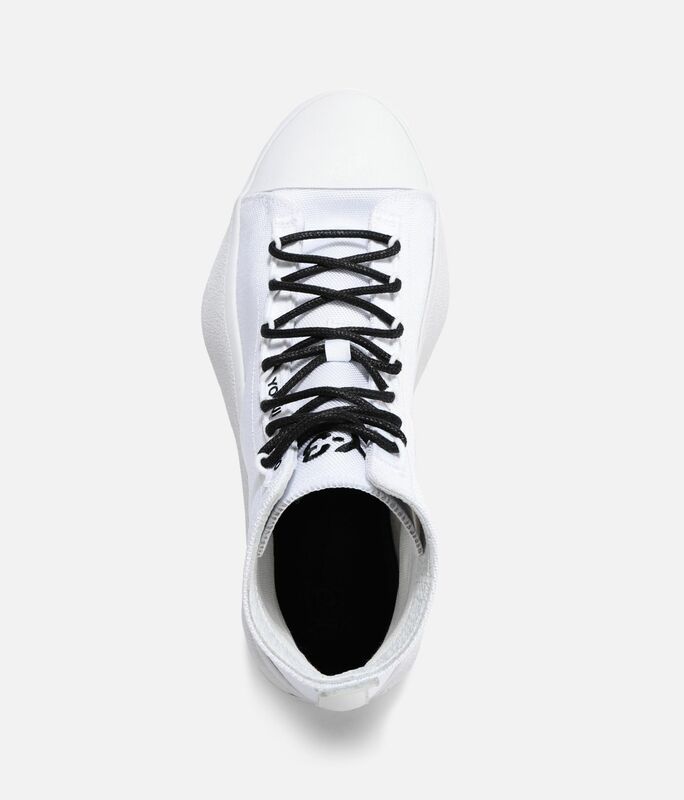 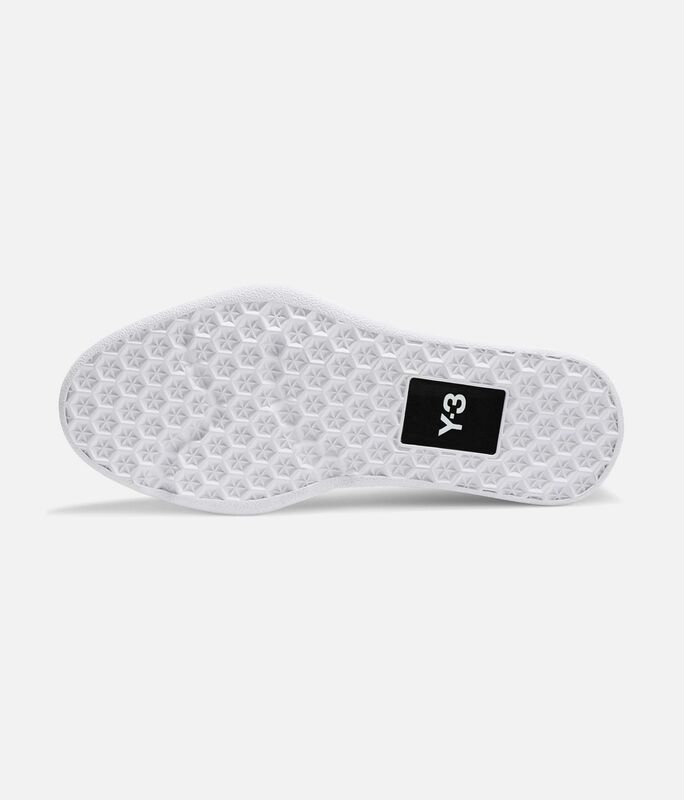 Woven textile upper with leather heel panel; Rubber toe cap.Yohji Yamamoto wordmark on stretch tongue.Leather lining with canvas quarter and forefoot.Poron® performance cushioned sockliner.Suede Y-3 outsole patch.Rubber cupsole.